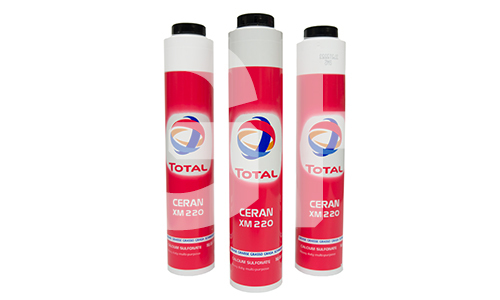 When you choose to use TOTAL’s extensive range of products, you do not compromise on quality. You not only ensure that you’re treating vehicles with optimum care, but you’re also giving yourself options. 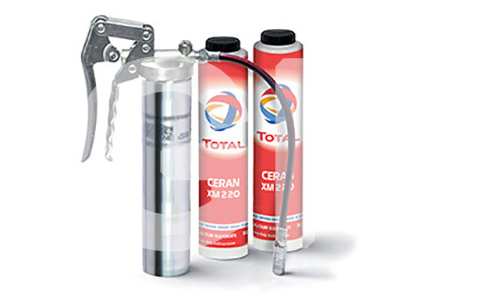 TOTAL’s high-performance TOTAL and ELF brand ranges offer you just the right product. Products that provide performance. Why is TOTAL one of the most respected names on the market? Because we hold ourselves to high standards. 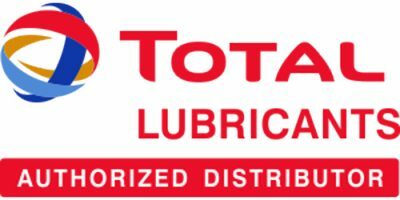 Total is one of the few oil companies operating plants specializing in the production of greases. Total has a worldwide presence due to its plants based in many countries. They rank among the best in the world today and are considered to be among the most modern. They are also environmentally friendly (the use of lead and other heavy metals is banned in our products) and discharge no harmful waste. A guarantee of a high-technology product. Substantial sums are invested every year in grease development research. The research laboratory uses the highest-performing equipment along with cutting-edge techniques. And lastly, laboratory and bench testing and constant contact with equipment manufacturers enable us to improve our greases constantly and anticipate future needs. A varied product offering to meet our customers’ different needs Incorrect product recommendation can have serious consequences. Although a modern multi-purpose grease of superior quality can meet the needs of almost 75% of applications requiring grease lubrication, the remaining 25% demand a large number of special greases.